United Trade Links is the right choice for cleaning your internal floors to give a perfect look to your property. 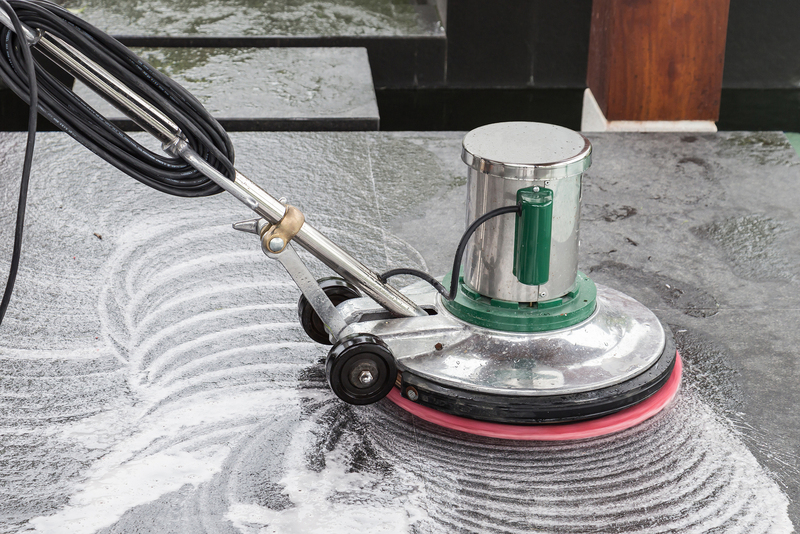 We have been operating in the high-pressure cleaning industry for over 5 years and can clean and restore all types of hard surface floors, right from tiles, stone, marble and more. Extensive years of experience in internal floor cleaning have taught us that every property is unique. This is the reason our services are tailored to suit your needs. Whether you are getting a one-off clean or routine weekly clean, you can expect great results from us every time. Our cleaners are experts in cleaning all types of floors. As agreed, we will reach your place on time and do the job right the first time. 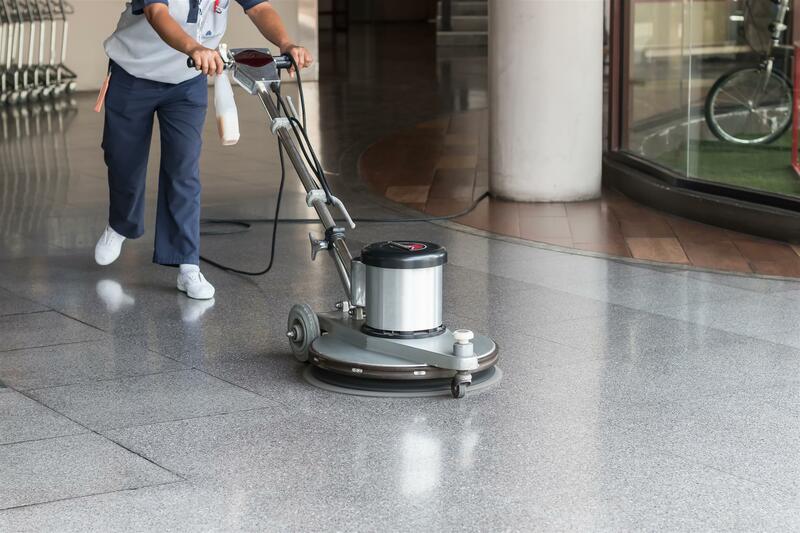 High-pressure cleaning of internal floor cleaning is a specialised process and requires experts in the market to complete the work. We have the best experts in the industry and use advanced and effective equipment and methodology in our work process. In most of the scenarios, the internal floors have no drainage system and the wastewater should be removed properly. While we work on your floor, we will also remove waste water so that it does not get accumulated. Contact us on 1300 698 559 to talk about our internal floor cleaning services and what we can do to help you have a cleaner home.